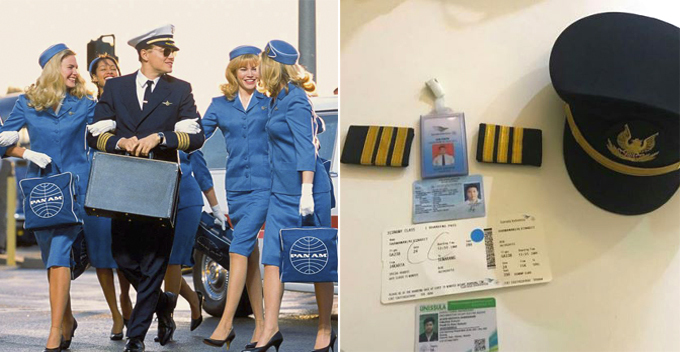 On 22 March, a man was arrested at the airport for posing as a pilot for Garuda Indonesia. This incident happened at Terminal 3 of Soekarno-Hatta International Airport last Friday, according to The Star. 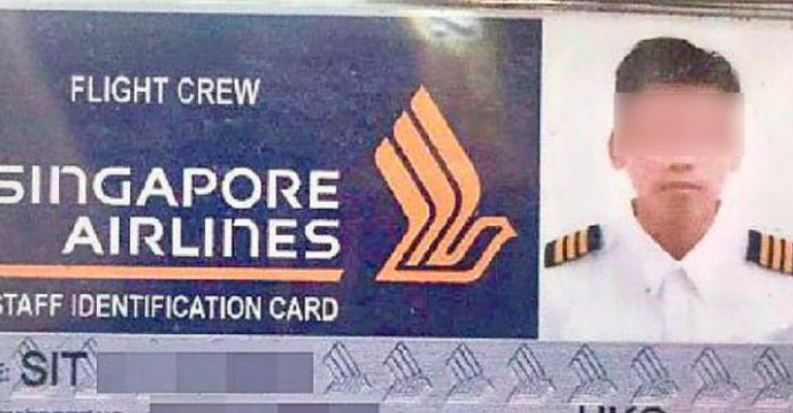 During the time of the incident, the suspect who was identified as Alvin Adithya Darmawan was wearing the Garuda Indonesia pilot uniform and was even carrying an aircrew ID with him. He was spotted checking in at the counter at 11.40am, airport police chief Victor Togi Tambunan said. Everything was working smoothly until an actual Garuda pilot named Andre, saw him wandering around the terminal before heading to the security checkpoint. The imposter’s suspicious behaviour raised Andre’s eyebrows and he immediately alerted the flight security personnel near the checkpoint. “Based on his suspicions, captain Andre then talked to the man, but he replied with unclear answers,” the airport police chief said. Alvin was picked up by the security officers and he came clean during the investigation. 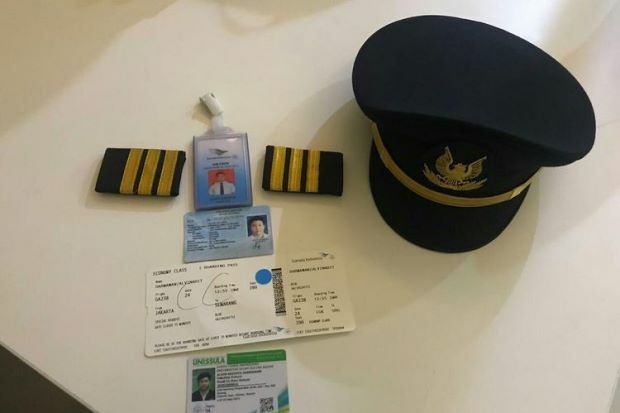 Apparently, he was a passenger on a Garuda flight to Semarang, Central Java and becoming a pilot was his life-long dream. Sadly, things didn’t go according to his plan. “When he graduated high school, he applied to get into a pilot school but he failed,” the head of the criminal investigation unit at the airport said. At the time of writing, we’re not sure if he was released because he was still detained as of Friday evening. His determination to become a pilot is certainly admirable but imposing as one is not the right way!